JSD PCB company exhibitors CS show 2017.Between Aug.29th~31th, from SPCA. TPCA. CCPIT, Reed Exhibitions co-sponsored "2017 Fourth Shenzhen International Circuit Board Purchasing Exhibition" (CS Show2017) was successfully held in Hall 2 of Shenzhen Convention Exhibition Center. CS Show is one of the larger and more professional shows in South China. 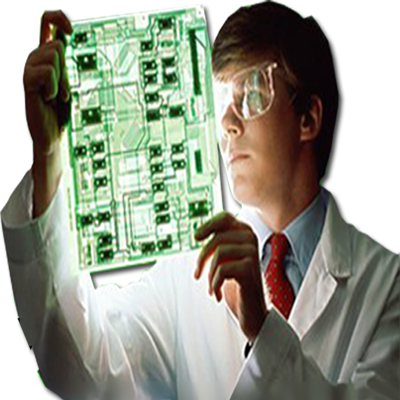 Our company to bring high-precision, difficult multi-layer board, HDI, FPC, rigid-flex boards, rigid boards, special boards and other PCB exhibits. And show all of the world our customers :our products, technology capabilities, quality and service, customer recognition advantages.Get a lot of customers’s Concerned and recognized. Through the exhibition, the company's promotion has played a very good role. For the domestic market, tour company further enhance the brand image of the product.and futher enhance in the circuit board industry visibility, thereby increasing the confidence of marketing staff. For foreign markets, it has further promoted cooperation and strengthened ties. CS Show is South China and even the most important PCB industry display platform in China , the purpose is to help domestic excellent PCB companies and related industries chain rapid development. The exhibition also gives the majority of peers and related industry chain provides a good interactive platform to exchange of learning,cooperation,More better to push pcb development in technology innovation ,Promote win-win cooperation in the new situation,then achieve PCB industry to common growth. Our company will always provide "Reliable Board" and "delivery on time" for our customers. We will be bigger and stronger in the fields of samples small-volume, high-precision and high-difficulty high-quality business .To be the China's fastest pcb-manufacturers.